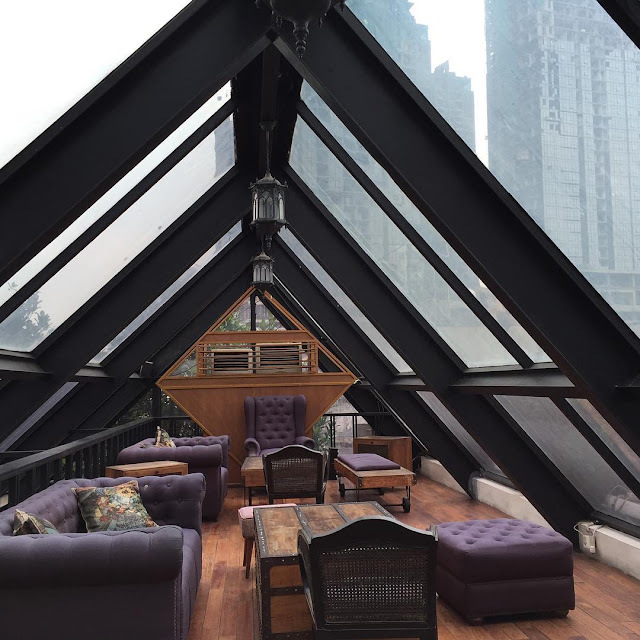 Browsing Category " Hipster "
Bau Haus 1933 is a restaurant / bar / club located in the East Building in Mega Kuningan. It is down in the basement so it is a bit hard to find if you don't ask for help from the security. 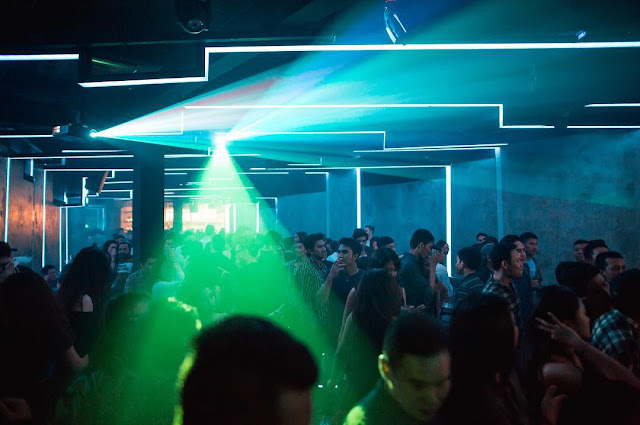 It was opened by some of the people behind Lucy in the Sky in SCBD. I would define it as a trendy hipster place: The decor is made of vintage, recycled or cheap objects, assembled in a creative way. 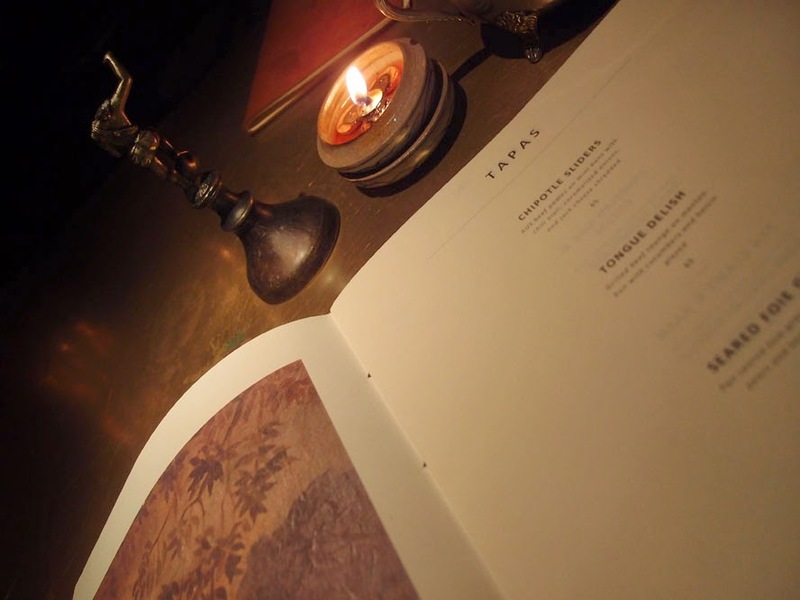 The place has an artsy feel, with references to literature (quotations in the menu), to painting (you have a large Van Gogh self-portrait on the wall) or to arts in general (the name Bau Haus is a School of Design from Germany). In spite of this laid-back, kind-of-messy approach, Bau Haus is definitely targeting the upper market crowd. 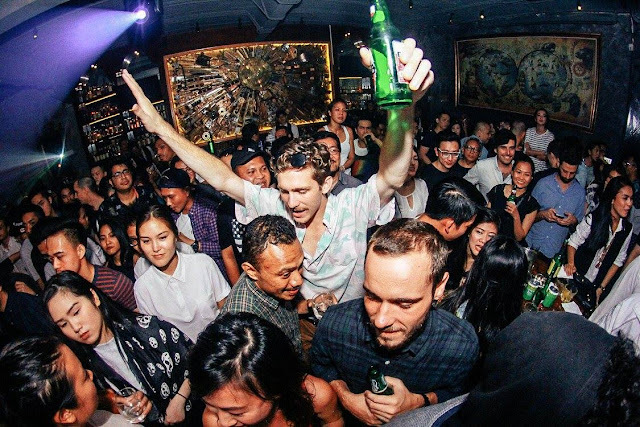 Inside you will meet all the cool people in Jakarta, especially those who are now avoiding the larger bars and clubs. 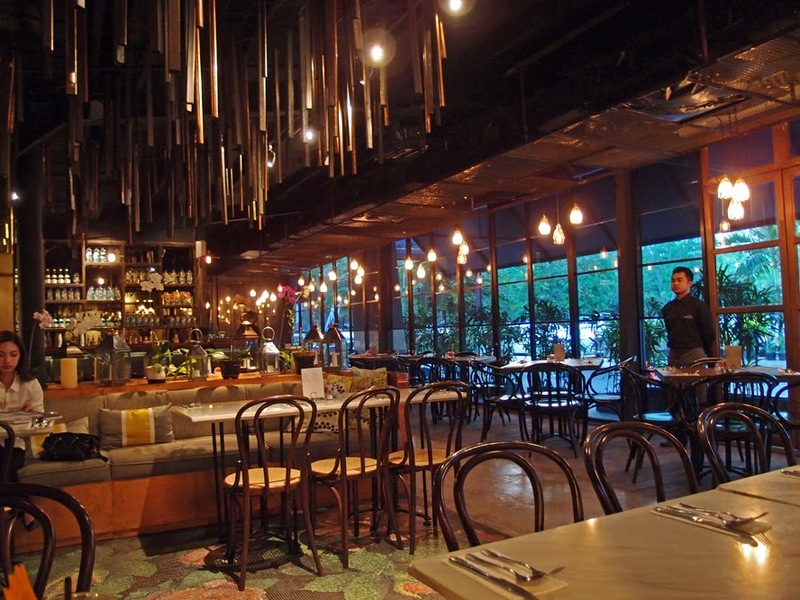 You will be welcomed by a chic team of PRs and waiters, and the prices are those you are charged in Union or Loewy .